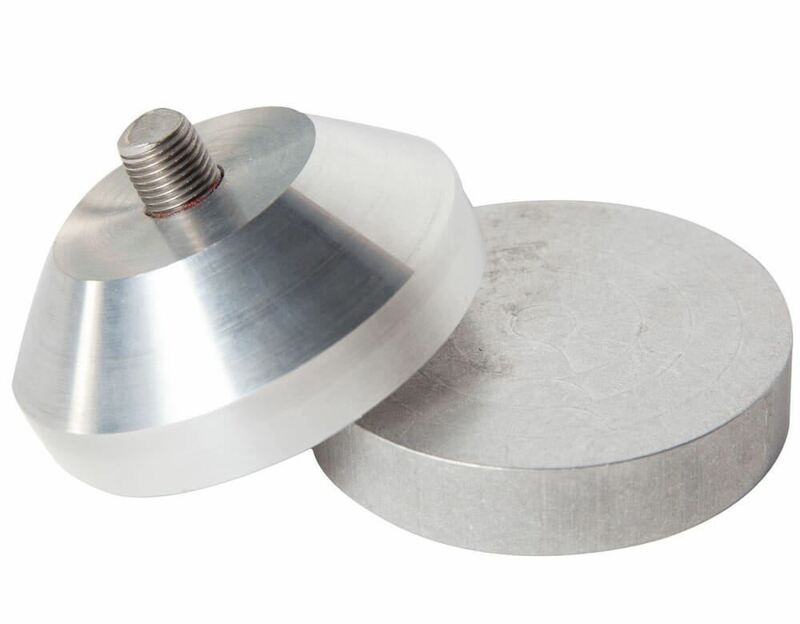 3in Platens for Unconfined Compressive Strength - Gilson Co.
HMA-128 3in Platens for Unconfined Compressive Strength are designed for use with 2.8in and smaller samples. Suitable for use with all load rings (100-10,000lbf) and load cells 500-2,500lbf. 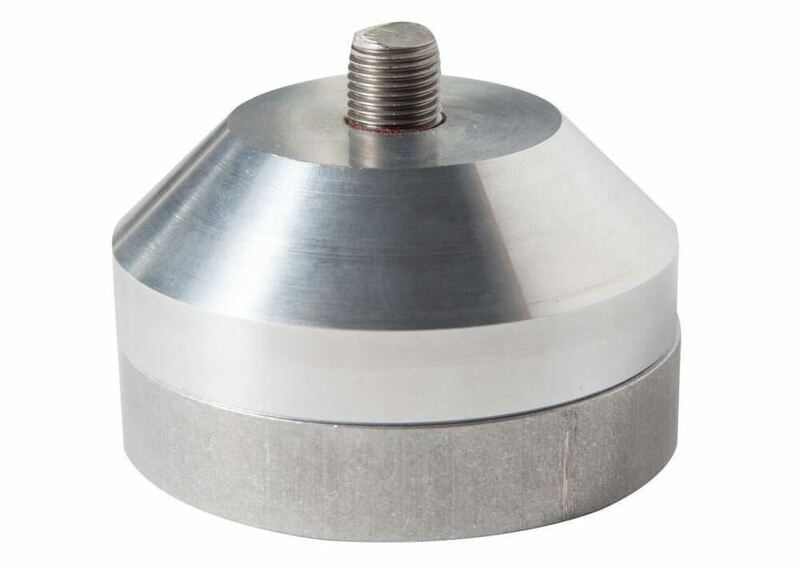 Inquire for compatibility with load cell capacities of 5,000lbf or greater.